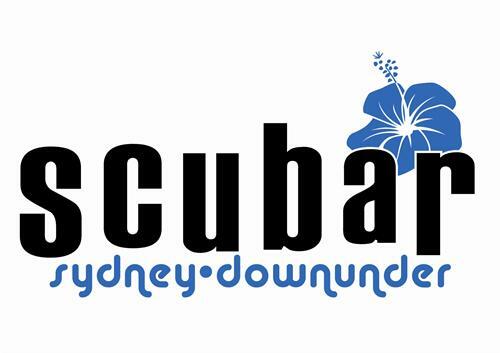 eTourism Australia welcomes Scubar, in Sydney City for all your entertainment and restaurant venues, save booking direct. 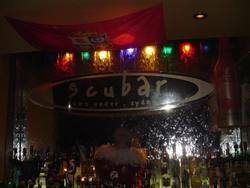 Enjoy your party nights at Scubar, the Number 1 Backpacker Bar in Sydney. All our staff have travelled extensively throughout Australia and look forward to exchanging stories with fellow backpackers. Scubar is Sydney's number 1 PARTY bar with non-stop fun throughout the week, check out our "What's on at Scubar" to find out when the next party is on.